Jordi Sole i Ferrando is the Secretary General of the European Free Alliance and an MP in the Catalan Parliament with the Republican Left of Catalonia (ERC). He was re-elected as the mayor of the Catalan town Caldes de Montbui during the recent local elections in Catalonia (May 24th). 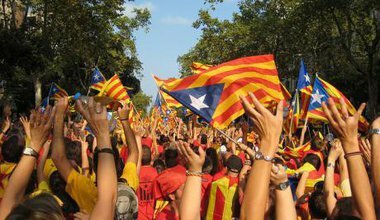 Pro-independence parties in Catalonia face severe challenges from the Spanish State, but they refuse to give up. A Catalan mayor explains why. 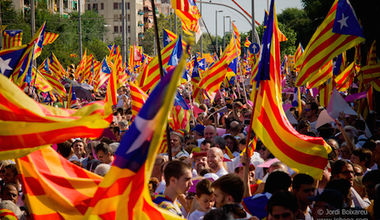 Catalonia: a new country in the making? A few years ago, independence supporters like me were a minority in parliament. Now I feel we are just a small step away from an independent Catalan state.